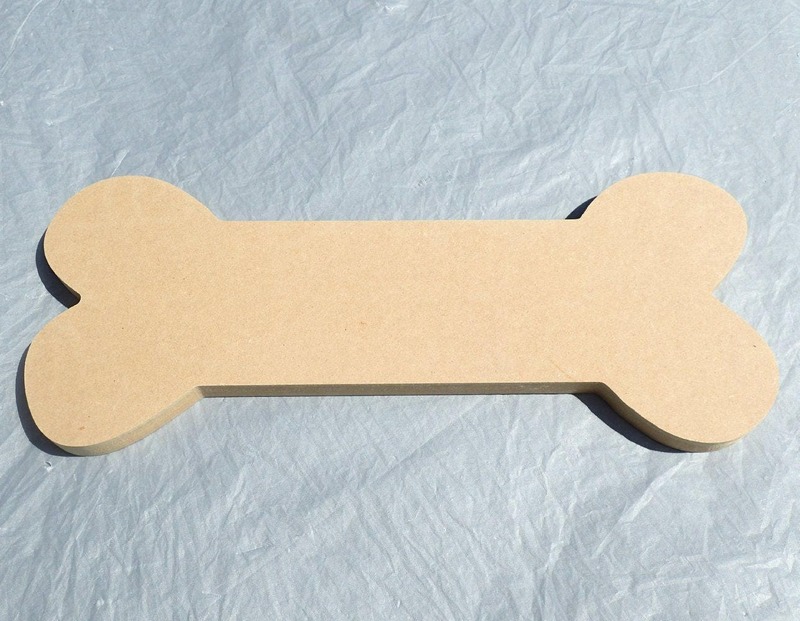 This is a 12" x 5" plaque in the shape of a bone. The back has a long keyhole slot so this is easy to hang. 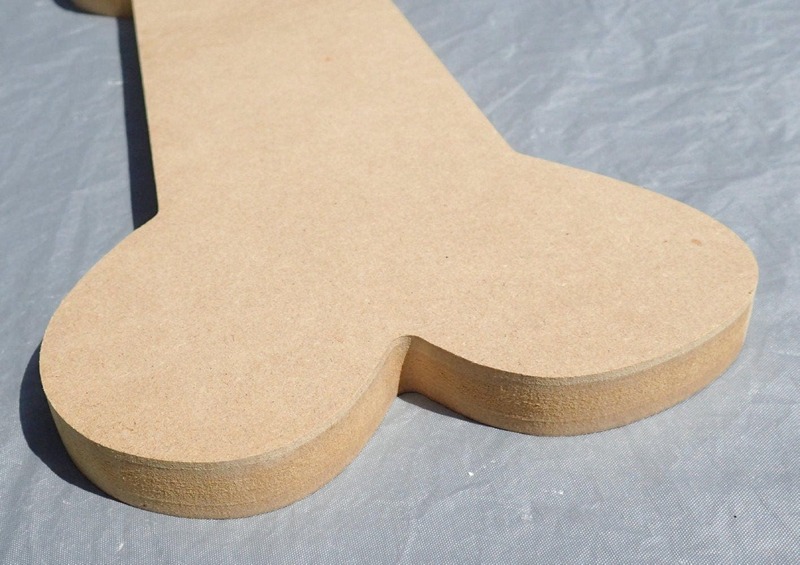 The plaque is 1/2" thick making the sides easy to finish. There is a total of 42" of surface area. Use this for your next mosaic project. 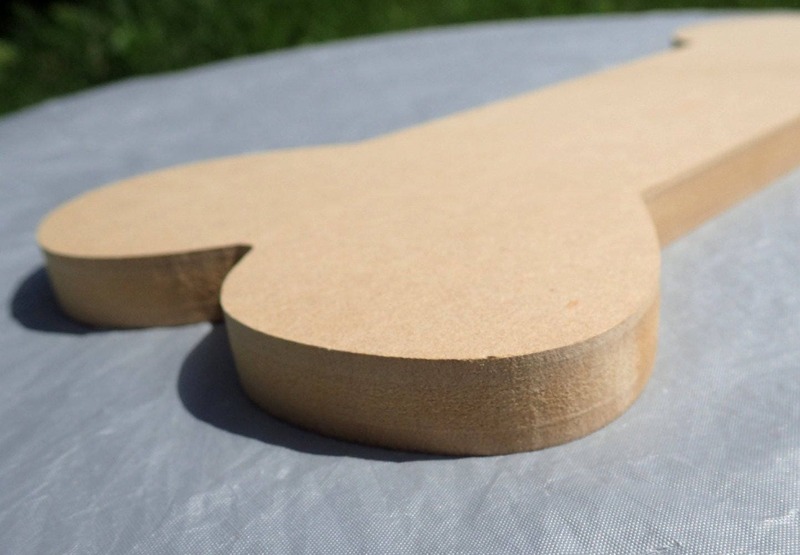 Or you could use it for decorative painting, decoupage, or anything else you can dream up! 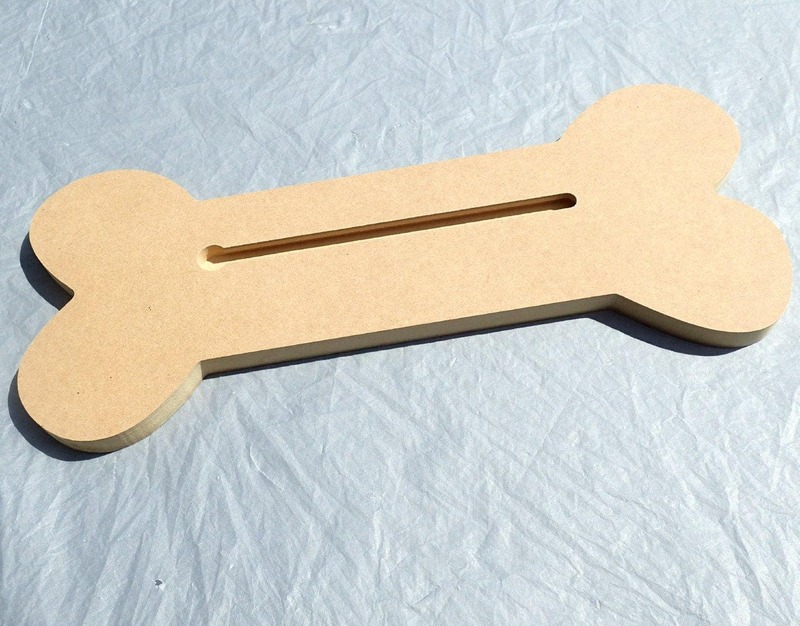 Make a unique housewarming gift for that friend with a dog!